After a one year absence it was fun to be back at the Honda Indy Toronto event this year held in June. The upcoming Pan American Games in Toronto and surrounding cities made that date change for Indy this year to a cooler June time with was quite refreshing to me. largest trade show space in Canada and the addition of this hotel will be a boon for participants providing a very close place to stay while at an event. After having attending the Honda Indy Toronto for many years the excitement and degree of spectacle still amazes me. Indycar really is a moving town in some respects with large haulers, motorhomes etc, and the sights and sounds are always great to take in. My favourite place to see this event is trackside adjacent to the pit area of the 23 cars that make up Indycar. 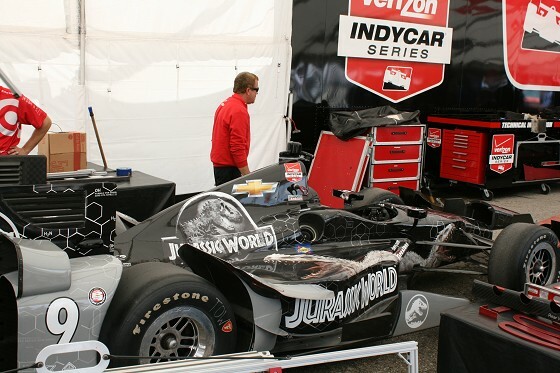 There are super teams like Penske and Ganassi as well as more independent teams like Sarah Fisher Hartman racing whose young American driver Joseph Newgarden proved skilled enough to win the event this year. I spend quite a bit of time one session watching the working of the Team Penske and driver Juan Pablo Montoyo who earlier this season won the famed Indy 500 race. It was fun to actually talk to Roger Penske aka "The Captain" who oversees the entire four car operation. Further down the pit lane it was great to see James Hinchcliff at the race and looking in good health and spirits. Canadian Hinch, as he is known, experienced a horrific accident at the INDY 500 this year in practice when a suspension part pierced his drivers tub entering his abdomen causing him to lose a lot of blood. 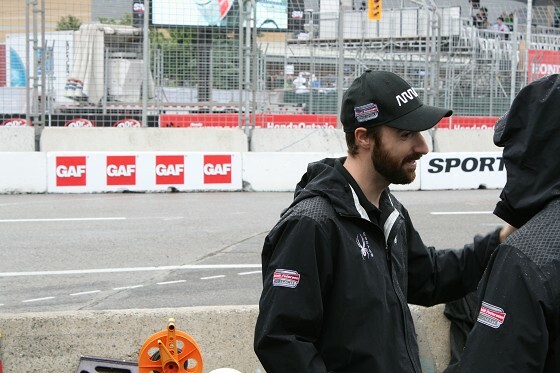 The safety crew at each Indycar race was able to perform life saving procedures and get James to the hospital for emergency surgery which was amazing and a great relief to all his Canadian fans. It was nice talking to Hinch and I was sure to let hm know I was from Thunder Bay. There really is something about seeing these sleek open wheel race cars motor down the track at up to 200 mph speeds. Also the sound of the engines and the smell of the fuel just make for an exciting environment in which to be. 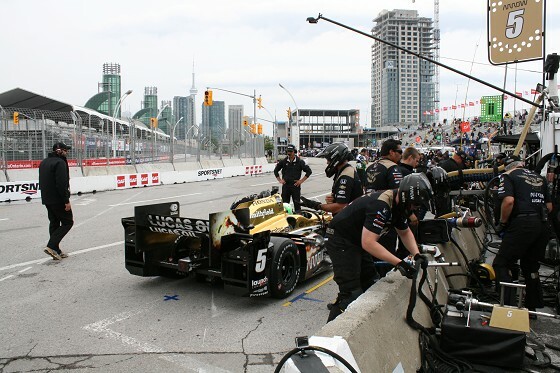 The Honda Indy Toronto is one of Canadas largest events each year and one you should make plans to attend next year.